As the world’s oil, coal and gas reserves decrease at dramatic rates, investments in refining other types of energy solutions are rapidly increasing. In the past twelve months alone, billions of dollars have been invested in developing nuclear energy around the world. The United States is the world’s largest producer of nuclear power, accounting for more than 30 percent of the nuclear generation of electricity globally, and is set to increase in 2017 and beyond. Here, boldbusiness.com looks at the dominance of nuclear power in the energy market and how America is making a bold impact on a global scale. The European Commission recently approved a multi-billion dollar deal between Russia and Hungary to develop and expand their Paks II nuclear power plant, while other nations are increasing their dependency on nuclear power to rival industry leaders. 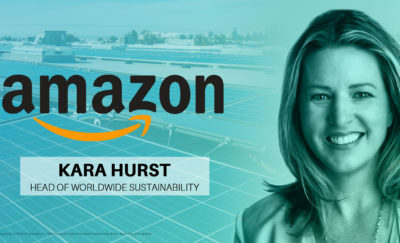 On both sides of the Atlantic, governments and energy companies are constantly developing their technological know-how to produce the cleanest, affordable and effective energy output. 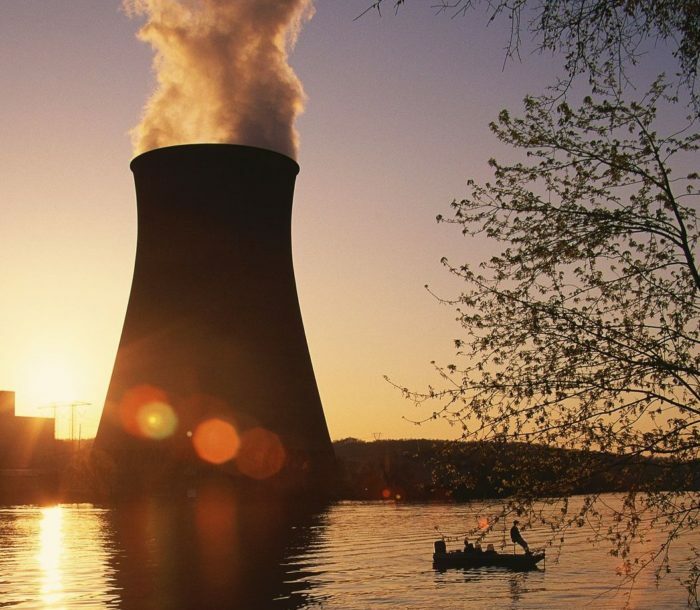 To maintain America’s market dominance, energy giants are coming together to develop innovative solutions to improve the nuclear energy market. GE Hitachi Nuclear Energy (GEH) and Southern Nuclear recently signed a Memorandum of Understanding to study the “development and licensing of advanced reactors including GEH’s PRISM sodium-cooled fast reactor design” and to work together with the Department of Energy on advanced reactor licensing projects. 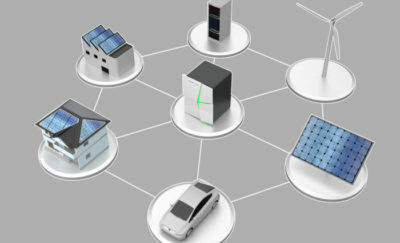 According to GEH, by using PRISM technology on a commercialized basis, “all the world’s used fuel could eventually be consumed while at the same time providing enough clean, carbon-free energy to power all global households, (estimated at approximately 1.6 billion living units) for as long as 200 years, based on a per household consumption of 3,400 kWh/year”. Advanced technologies like these are what ensures the United States leads the way in innovation, and enables their global dominance in nuclear energy. It has become clear that the only way to make a bold impact in an already saturated market is by developing bold ideas which in turn produce market leading results.